CHAIR YOGA is an Extra Gentle Yoga for students who do not have easeful mobility. 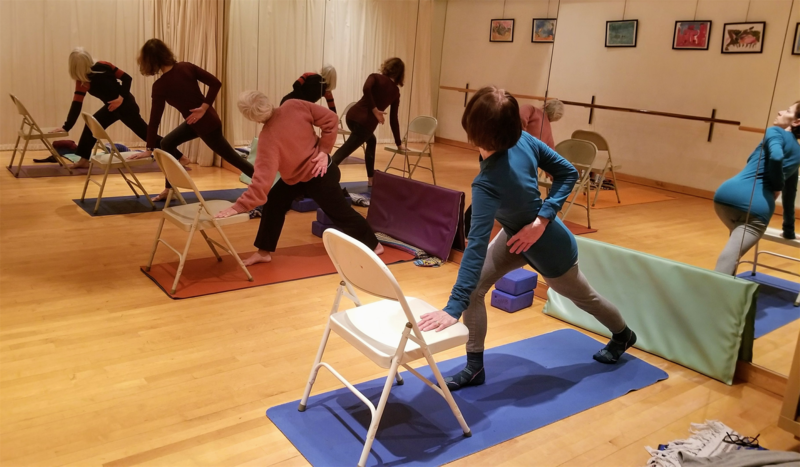 The class is a modified version of an Integral Yoga class adapted to the chair! The class structure includes: Sound Vibration,Yoga Poses,Breathing, Meditation and Deep Relaxation integrated in a steady, comprehensive flow.Learn how to apply the Yogic principles in the workspace, travel or home. People with special concerns are absolutely welcome and encouraged to attend.